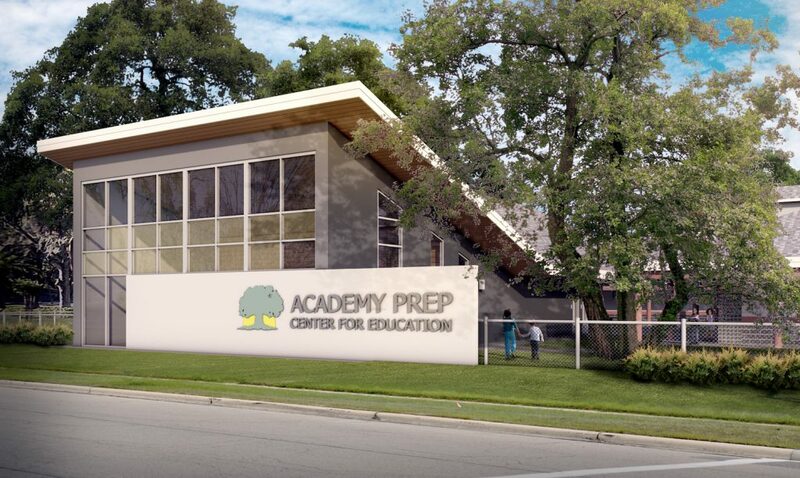 On January 10th Academy Prep Center for Education in St. Petersburg broke ground on their new $2 million dollar Multipurpose building. 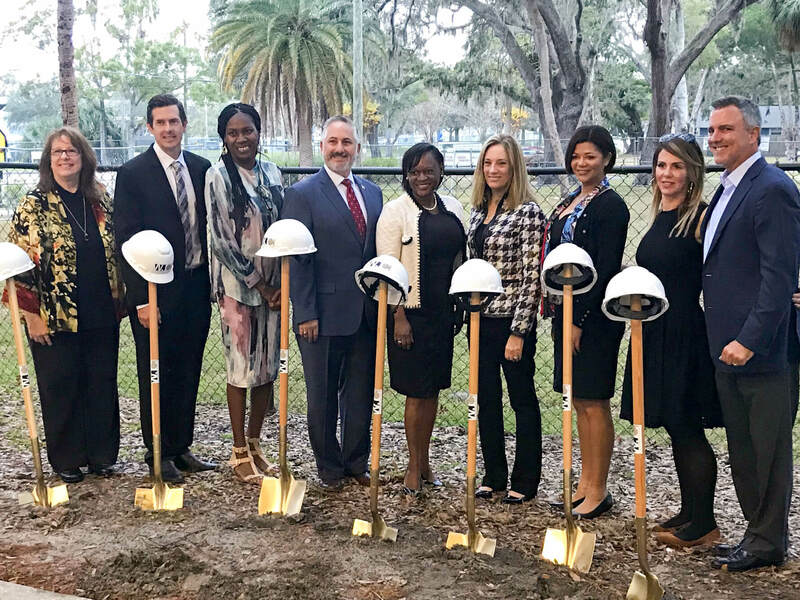 The new 2,610 sf multipurpose building will serve as the heart and gathering place for the school where they will meet every morning for pledge and for various other school wide gatherings. 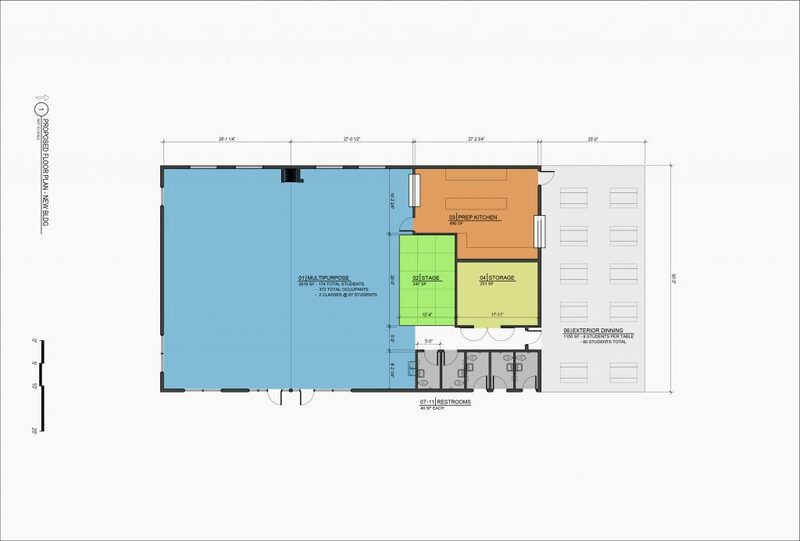 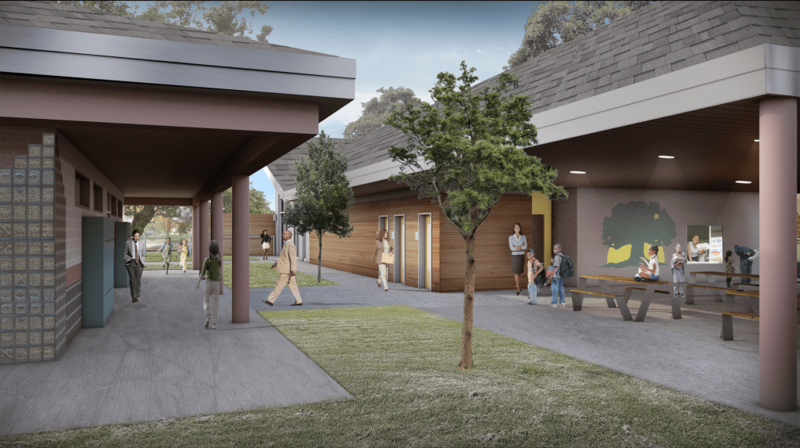 The building will include a mobile stage, warming kitchen and large covered outdoor cafeteria.